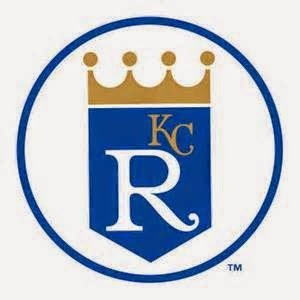 It's a good thing the Kansas City Royals have one of, if not the best bullpen in the MLB. They just placed their closer, Greg Holland, on the disabled list with a pectoral strain. Wade Davis is next in line to pick up a save with Kelvin Herrera picking up a vulture save or two on back to back nights. The 3 headed monster has pitched 14 innings this season, allowing just 4 hits and striking out 13 batters. Holland has saved 4 games, Davis picked up a save as well, earlier in the year.